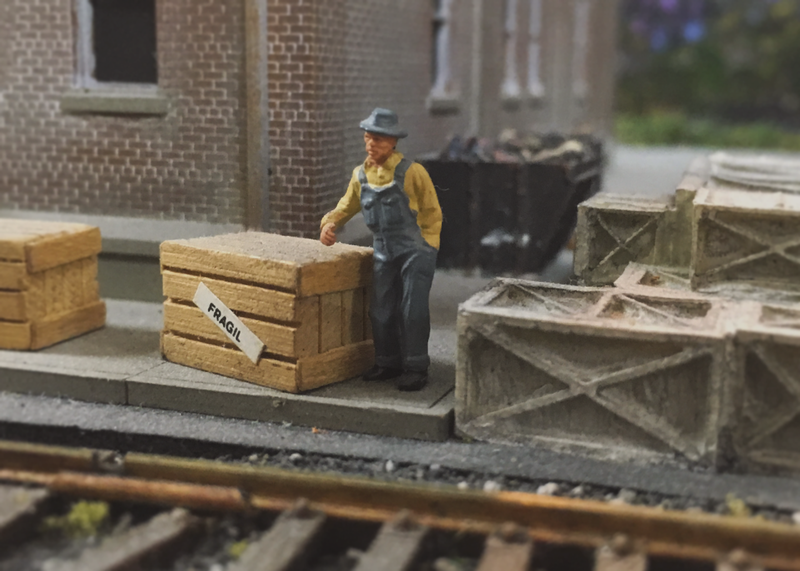 All of the accessories you need to take your layout to the next level. Track to expand your layout? Scenery to put the finishing touches on your latest project? You can find it all here!